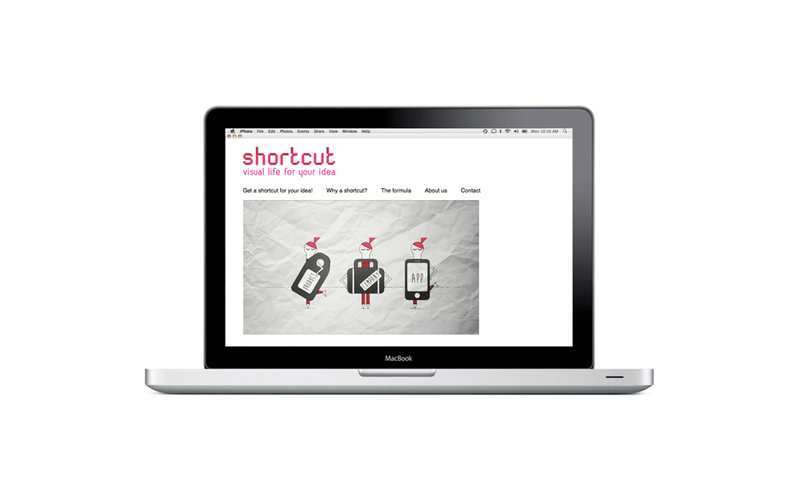 Shortcut is a project that uses storytelling and design to create clear messages in the form of videos for the internet. 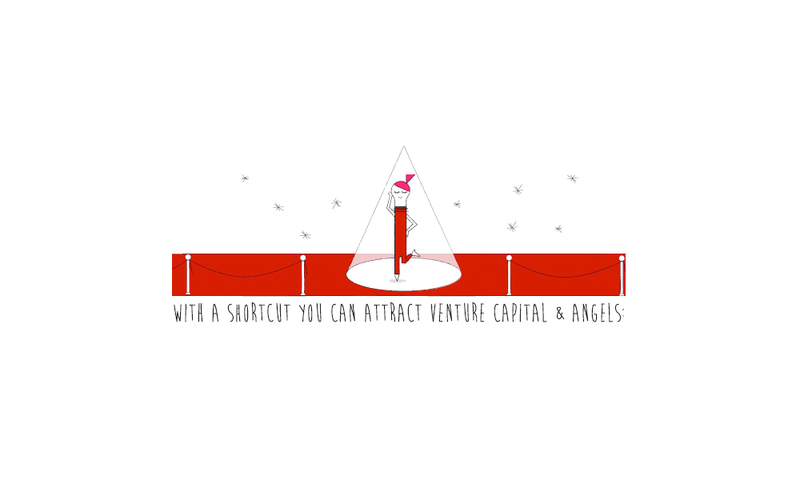 Our videos are designed to help companyes to attract investors, promote and explain a product effectively and increase conversion rates. I am the founder & Art Director of the project. This involves taking charge of all the graphic design, digital and illustrations. 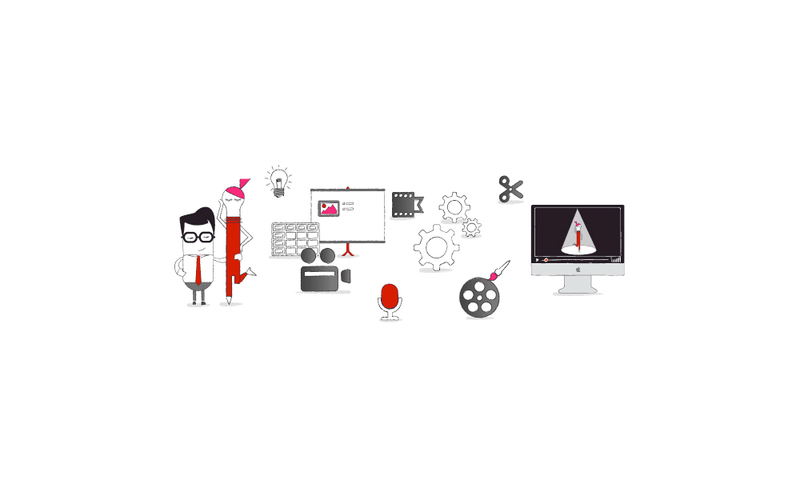 In this project I create a real creative input with fresh and creative perspective, understating the client’s business and brand concept and adapting that into a short video.